 You've probably seen this trend creeping in on kitchen backsplashes, shower and bath surrounds and bathroom walls and floors everywhere, but you may not have known it had a name. Crackle glaze tiles are becoming increasingly popular and if you haven't heard of them yet, you've almost definitely seen them. Almost ombre, they're often darker around the edges, lighter in the middle, and on further inspection, slightly mottled looking rather than appearing perfectly smooth. You'll struggle to find ceramics tiles with more character, and it fits right alongside the patina trend and finding the perfection in the imperfect for home interiors. If you happen to live in a period home with all its original features, you may already be ahead of the curve and the proud owner of crackled tiles. Over time, the antique handmade tiles will have developed a gorgeous patina, with hairline cracks advancing across the surface. 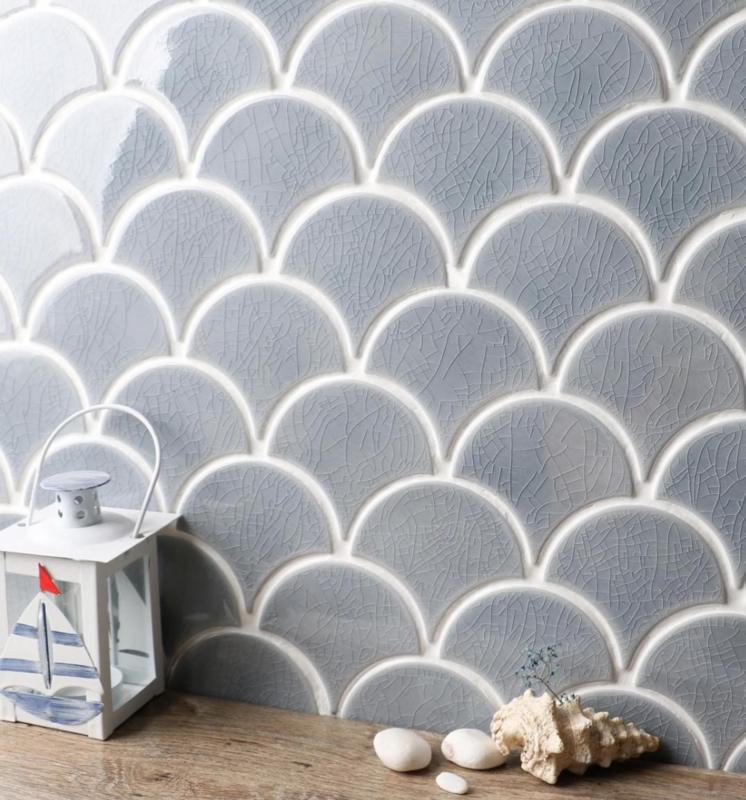 However, if you don't have time to wait for our tiles to crackle over time, the trend for them means there are some pretty convincing replicas available if you want to achieve the same look. These tiles are deliberately crackled by changing the firing process during their creation to speed up the crackling process - it's all to do with the glaze and clay body expanding at different speeds, but we won't get too much into the science of it all. The crackling can be pronounced or subtle, which is the benefit of opting for specifically fired crackled tiles. 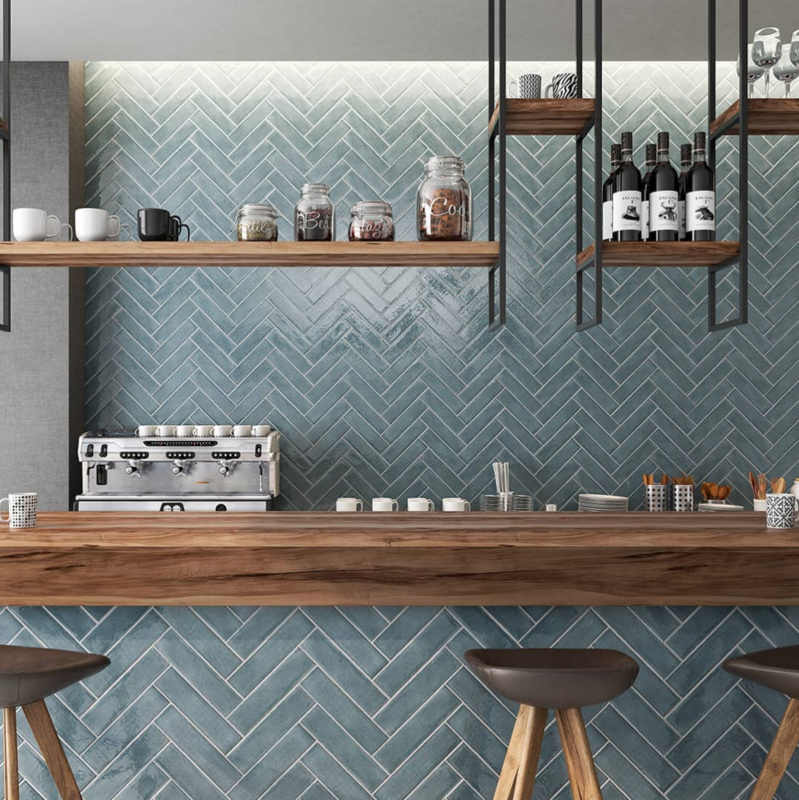 Replace your white glossy subway tiles in the kitchen with some crackle glazed tiles, and if you're feeling brave, opt for an interesting or more bold colour. Even if you're not mad on statement tiles, we reckon the crackle glaze actually softens the boldness of coloured tiles, meaning you can afford to be a little more 'out there' in your choices than if you were opting for something a little more glossy and clean. Even if you think a softer hued tile suits your style better, the crackling often adds extra texture, depth and dimension to your tiles, so there's no reason this can't work in more neutral coloured spaces. Word to the wise if you're planning on using crackle glazed tiles in your bathroom - there is no reason not to, however we can't emphasise enough how much these tiles need to be sealed. Because of their crackled nature, there's more scope for moisture to effect your tiles, so seal them to create an impenetrable barrier to stope moisture, grout, dirt and dust causing you issues down the line. Experts suggest you should seal your tiles twice - before and after grouting - and if you're planning on putting them in a shower space or busy bathroom, sealing them again every 12 months will make them last a whole lot longer, and will help prevent the crackling spiralling with new cracks developing. Because of their handmade appeal, it's also suggested that you stick to white or lighter coloured grouts with crackled tiles. You can, of course, use a darker grout, but proceed with caution if you haven't properly sealed your tiles - there's a chance dark grout pigments will get under the glaze and stain the tile. If you're deliberate about it, however, this can result in quite a striking result, but unless it's the look you're looking for, playing it safe is probably the way to go. 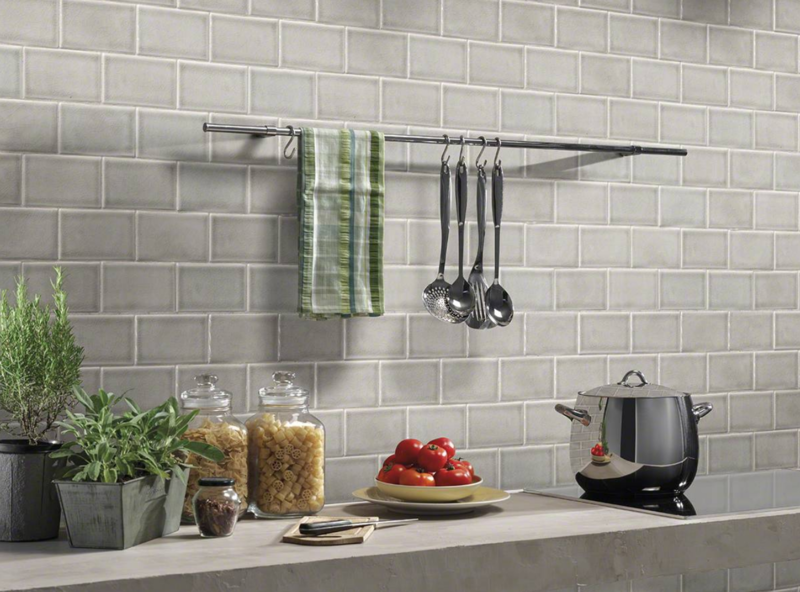 You may also like: Planning a tile revamp? These four Dublin suppliers can help!